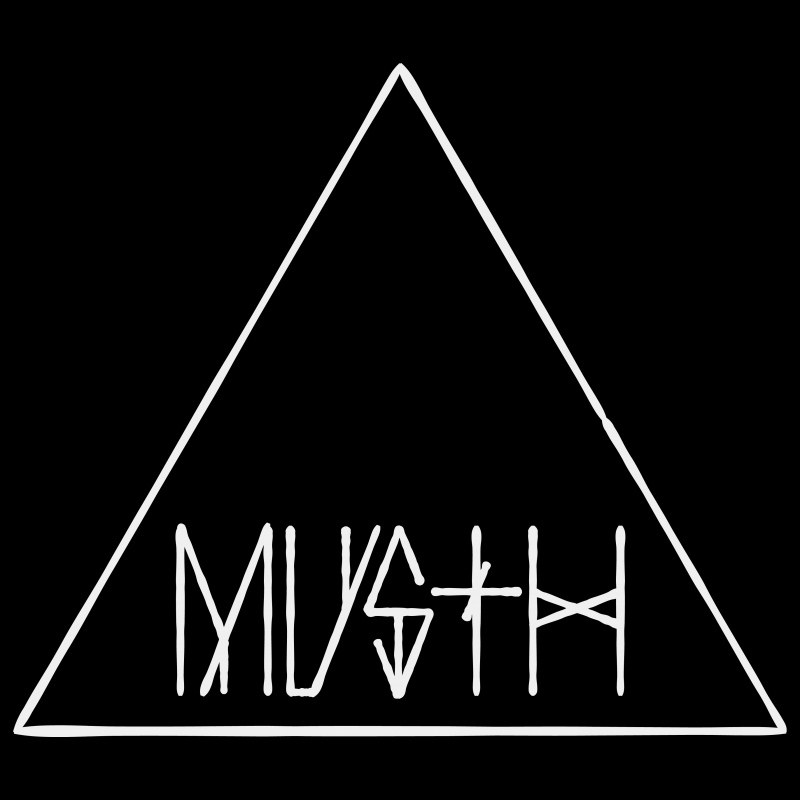 Musth was born a couple of years ago, when some people got together to play music inspired by postrock, indie and alternative metal. After the release of an interesting demo, the band got picked up by Funtime Records. At the time, vocalist Tim joined the band and soon after that debut album 'Padjelanta' was presented to the world. An album that showed a band that was able to combine beautiful melodies with a ferocious intensity and thundering soundscapes. A listening experience that drew the attention of both audience and press. This resulted in high profile gigs at the AB, VK, Ieperfest, Funtime Fest and a whole lot more. 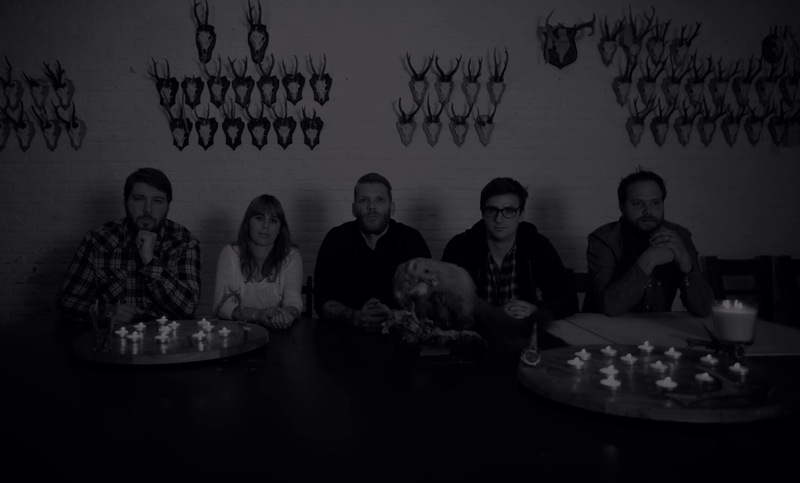 Late 2011, founding member Stijn left the band and was replaced by Benjamin (Crosses). With a new member on board, the band started working on new songs with a fresh vibe and an open view. The astonishing result of this creative process is the album you're about to listen to. 'Ebb & Flow' is all the title refers to... the calm almost serene mood Ebb stands for is found in beautiful and repetitive waves of melodies, soaring guitarriffs and tiny waves of drums... while flow stands for the raw, fierce and intense riffage, thundering drums and apocalyptic vibe some songs burst into. On this new Musth album, there's also room for some extra visitors like Matthijs from Grown Below, who's voice is adding an extra angellike layer to 'In Tranquil waters' , while Brent from Steak Number Eight is preaching the church of doom in 'The Flood'.